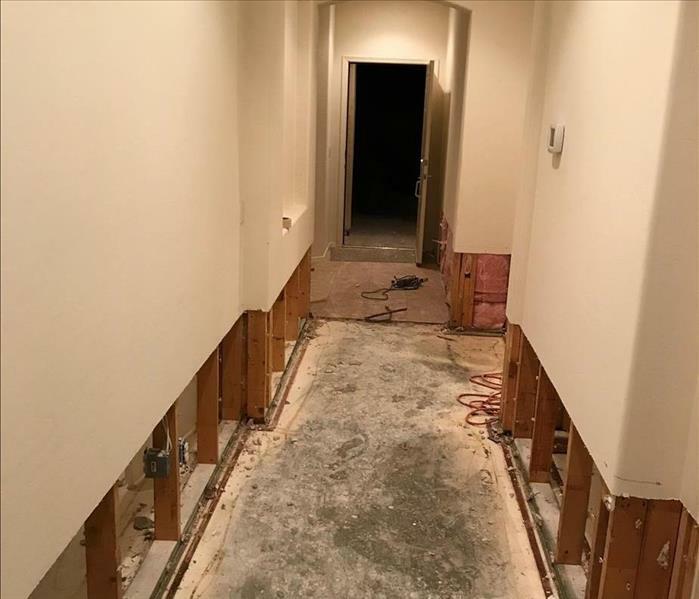 As a renowned restoration company that has served the Rochester, Dover, and Somersworth areas for decades, we take great pride in the fast response and efficient mitigation and restoration services that we offer our residential and commercial customers. From lead abatement needs to damages stemming from water, fire, mold, storms, and flooding, we have effective equipment designed to save you time and money. SERVPRO of Dover-Rochester is locally owned and operated—so we’re a part of this community too. We are also part of a national network of over 1,700 Franchises, which enables us to respond quicker with more resources. For major storms and disasters, we can call upon special Disaster Recovery Teams strategically located throughout the country.